Get exactly the colors you need with 10-sheet packs of Colorations® craft foam in single colors. 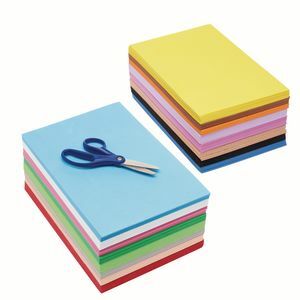 Easy to cut, bend and glue-choose just the colors you need. 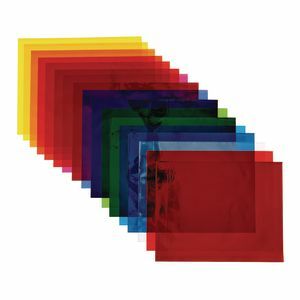 10-sheet packs measure 9" x 12". Colors are black, blue, brown, green, orange, pink, purple, red, white or yellow. 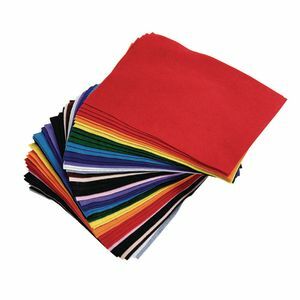 Get exactly the colors you need with Colorations® craft felt in individually packaged solid colors. 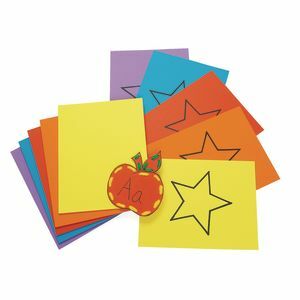 Vibrantly colored, soft, durable and easy to cut. Collage staple. You chose the colors you need for your next classroom project. 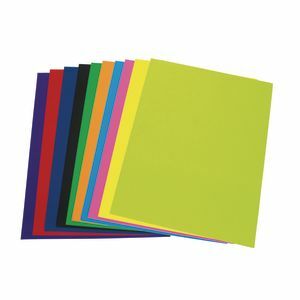 Quality package of single solid colors: red, orange, yellow, green, blue, purple, pink, white, brown, and black. Sheets measure 9" x 12". 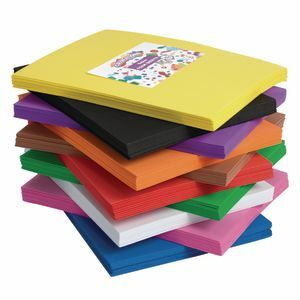 Get exactly the colors you need with 10-sheet packs of Colorations® craft foam in single colors. 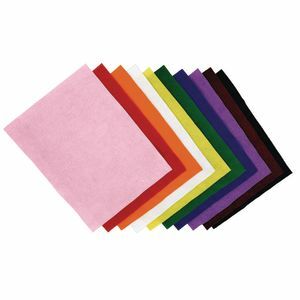 Easy to cut, bend and glue-choose just the colors you need.10-sheet packs measure 9" x 12". Please specify color when ordering: black, blue, brown, green, orange, pink, purple, red, white or yellow.